Prevost's squirrel Callosciurus prevostii, photographed by Luis Argerich. 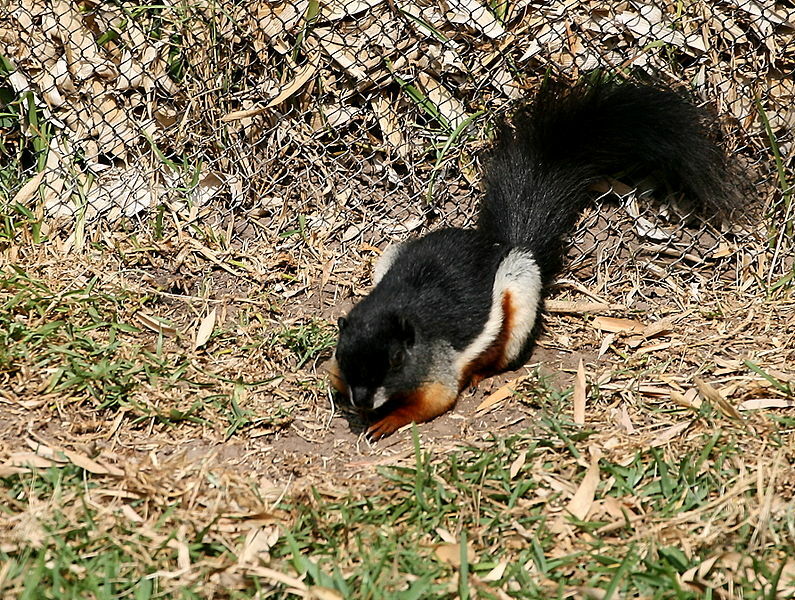 The Callosciurini as recognised herein are a clade of tree squirrels found in southern Asia. The clade is supported by molecular analysis; the basal Funambulus is morphologically distinct from the remaining callosciurins (Mercer & Roth 2003).